This is where you reserve your spot for our FREE online First Time Homebuyer Education Seminar. This seminar is approved for most of the first time homebuyer assistance programs available.. There are some programs that require their own class that you can take later in addition to this seminar. If your lease expires in the next 3 to 6 months, now it's a great time to begin the process. 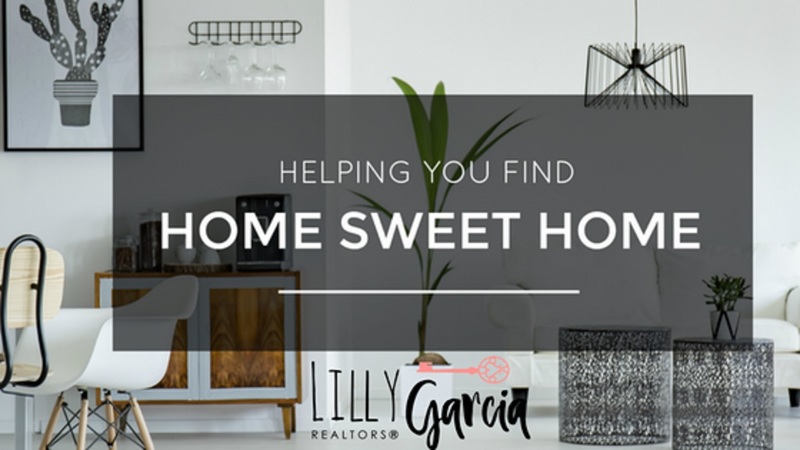 Even though it's not time to visit property yet, you may begin getting information about your market and homes available in your preferred area by creating a personalized search here. Enter your information and you will receive a personalized link for your exclusive use to participate in the online seminar, which is offered in English and in Spanish.